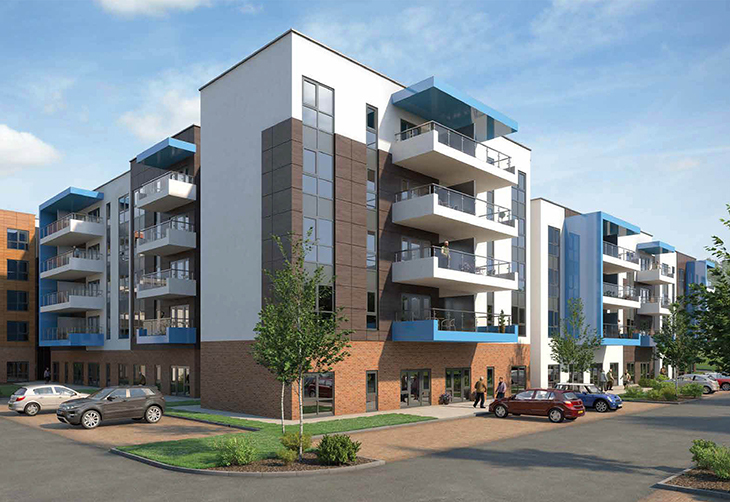 This is a new Retirement Village providing 261 mixed tenure one and two bedroom apartments for people over the age of 55, with extensive communal facilities. 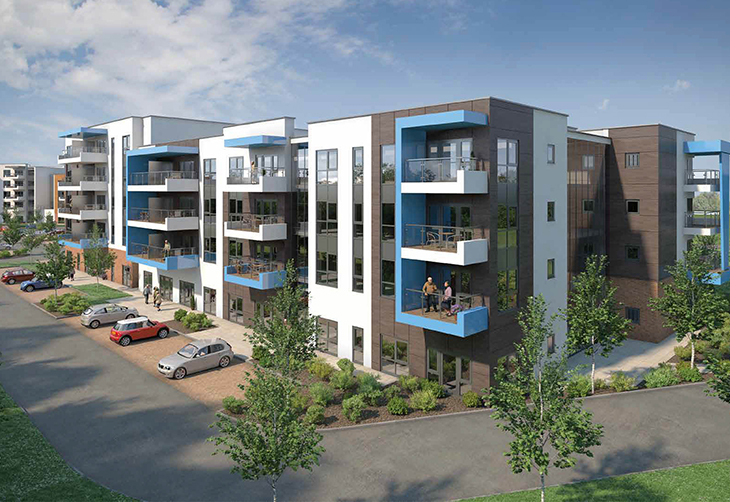 The development will be delivered through a partnership between The ExtraCare Charitable Trust, the HCA (now HE), Bristol City Council, and South Gloucestershire Council. Part of the wider Taylor Wimpey housing development, the Retirement building provides a transition between the high rise University buildings and the more traditional domestic scale houses. The subsequent mass reduces from seven storeys at the development gateway down to three storeys as it connects with the new houses.